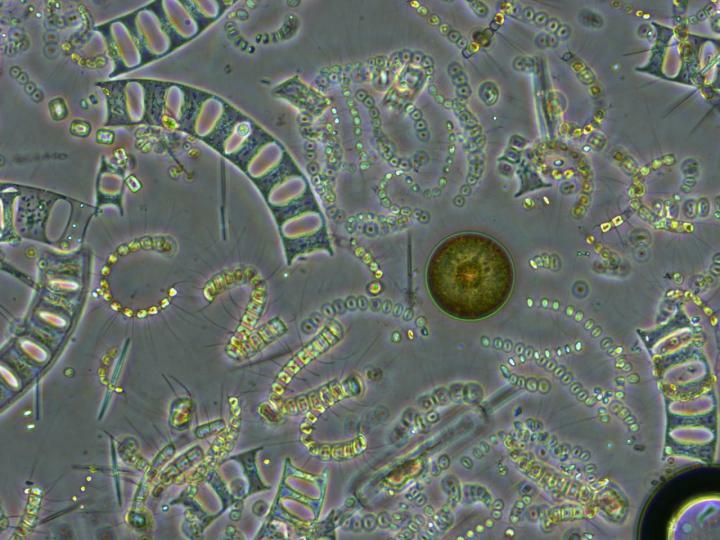 The high diversity of phytoplankton has puzzled biological oceanographers for a long time. Diversity of life abounds on Earth, and there's no need to look any farther than the ocean's surface for proof. There are over 200,000 species of phytoplankton alone, and all of those species of microscopic marine plants that form the base of the marine food web need the same basic resources to grow--light and nutrients. Page took 0.015958 seconds to load.